**GUIDE PRICE £280,000 - £290,000** Robert Luff & Co are delighted to offer to market this great opportunity to buy an apartment in popular SUSSEX WHARF! The property boasts stunning views over the RIVER ADUR and South Downs National Park. Accommodation offers entrance hall, modern kitchen and bathroom, two bedrooms, master with REFITTED EN-SUITE. Further benefits include a balcony and off road parking. Stairs leading to flat entrance. Wood effect flooring, enclosed storage cupboard housing RCD electric unit, further storage cupboard housing water tank and shelving, wall mounted entry phone. Matching range of wall and base units with wood effect work surface incorporating a one and a half bowl sink unit with mixer tap and drainer, integrated appliances including dishwasher, washing machine, fridge/freezer, fan oven, four ring gas hob and extractor fan over. Double glazed window with sea glimpses, enclosed boiler and wood effect flooring. Double glazed door to balcony with stunning views over the river adur and south downs national park, TV point, telephone point and feature wall. 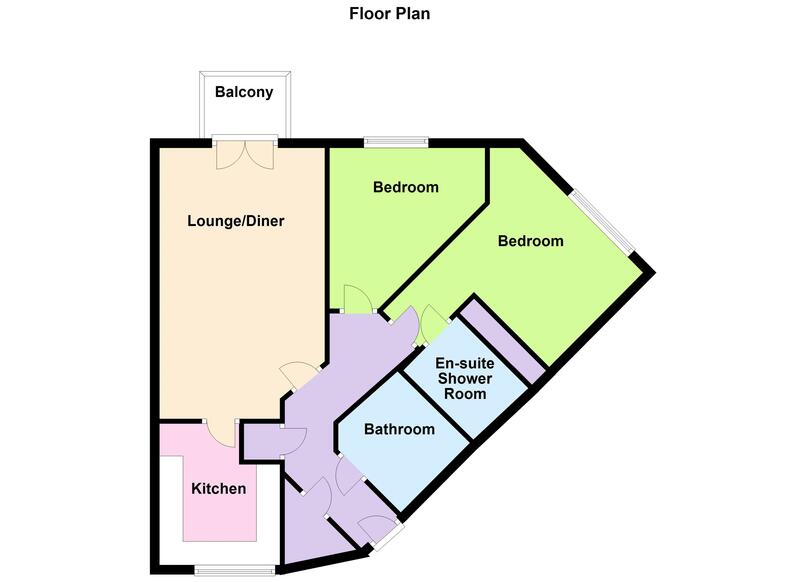 Refitted only one month ago, matching three piece suite comprising walk in shower cubicle with rainfall shower, vanity wash hand basin, low level flush WC with concealed cistern, heated chrome ladder radiator, fully tiled walls and floor. Double glazed window overlooking the river Adur and south downs national park, radiator, wood effect flooring and feature wall. Matching three piece suite comprising panel enclosed bath with mixer tap and hand held shower, vanity wash hand basin and low level flush WC, part tiled walls, shaver point, wood effect flooring and chrome heated ladder radiator.